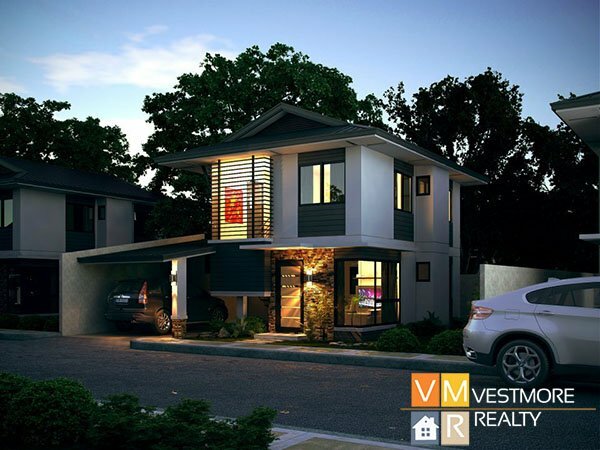 Bambu Estate Subdivision is a middle cost housing located in Mintal, Davao City. Bambu Estate Subdivision is a Japanese-themed community. 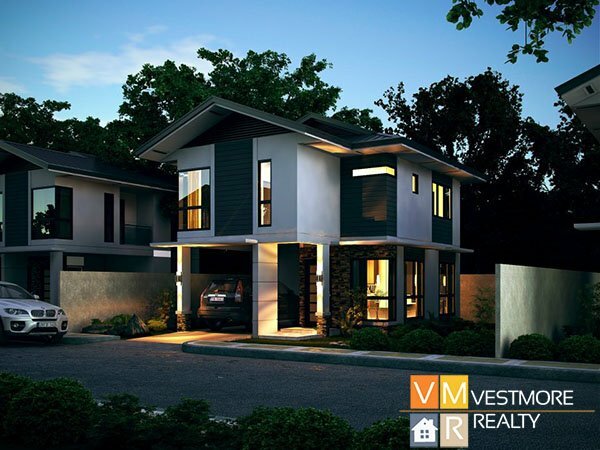 This subdivision is a 28-hectare mid-cost community has 5 elegant and minimalist house models to choose from with a minimum lot cut of 150 sqm. It is only a 26-minute drive from the city hall and strategically located along the Davao-Bukidnon highway.